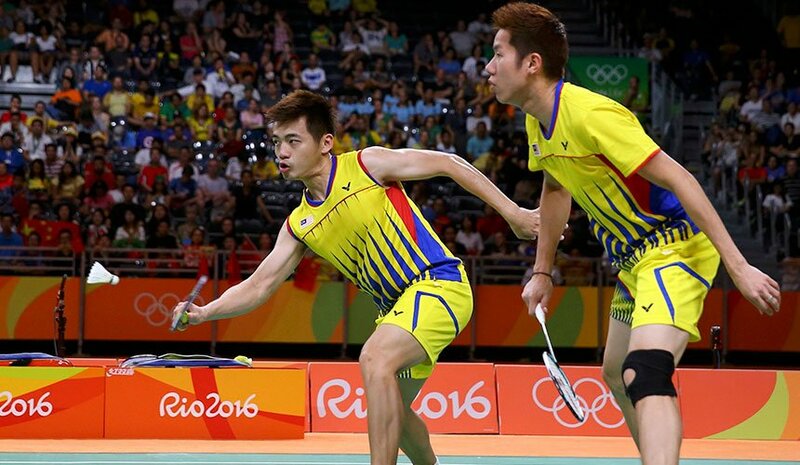 The Malaysia Men’s Doubles team had already made headlines when they advanced through to the finals as they were matched against two big names in the badminton scene and it’s safe to say our boys put up a good fight during the badminton finals for Rio Olympics 2016. Ranked number 12 in the world, Goh V Shern and Tan Wee Kiong pulled off an astounding performance by winning with an impressive score of 21-16 for the first set against China gold medalists, Fu Haifeng and Zhang Nan. The match had a rocky beginning as team China started rather strongly but Malaysia pulled through and did a good show by fighting back and secured the first set. 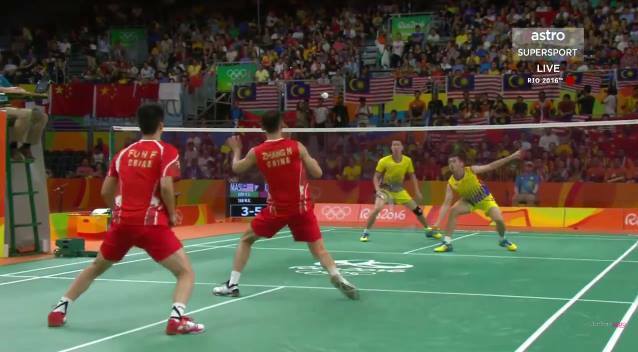 China then went on to prove they were a force to be reckoned with as they powered over our national athletes in the second set, but that did little to diminish our Malaysian duo’s spirit. They still hung on and gave it their best, which was more evident when it came to the third and final set. It was truly a close match, with all 4 giving their all. Our Malaysian duo thrived through the initial gap between the scores and cornered the China team into the final match point. Unfortunately, they couldn’t face the Chinese assault and lost 23-21. 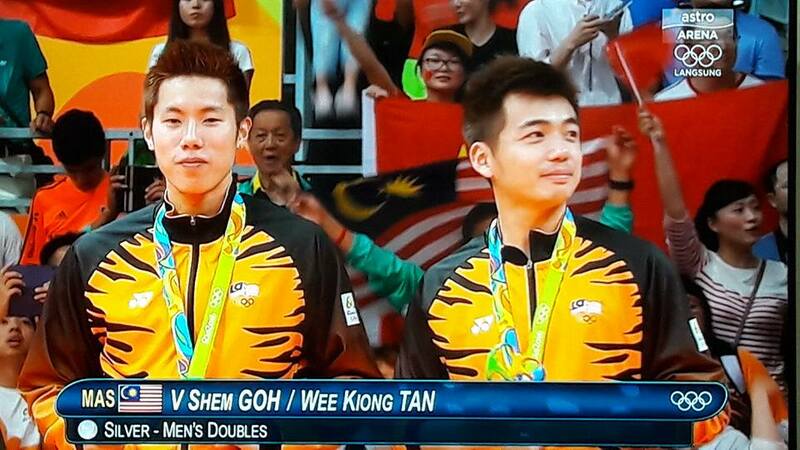 All in all, we’re still very proud of our Men’s Doubles team. Both of them have done the country proud by playing with strong effort and determination till the very end. Congratulations for the silver medal boys!